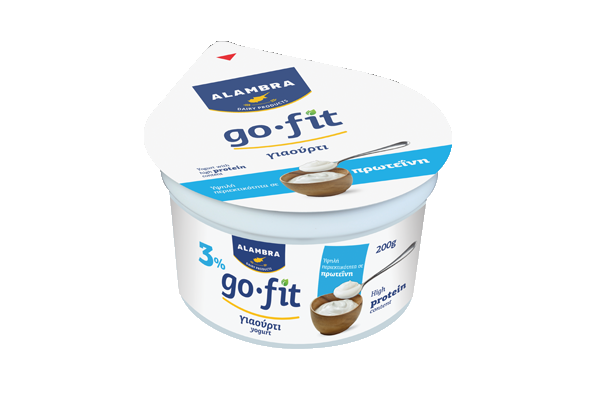 ALAMBRA brand is well known for the production of traditional yoghurts. 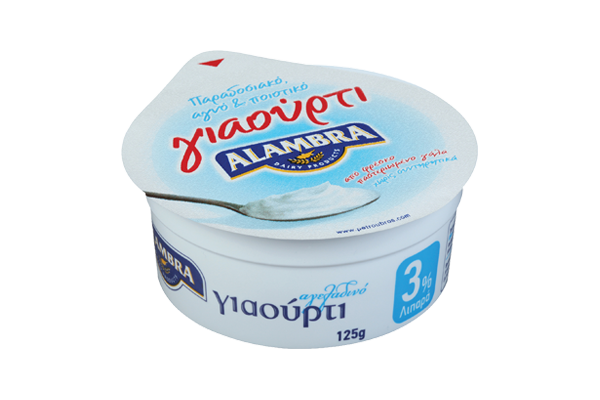 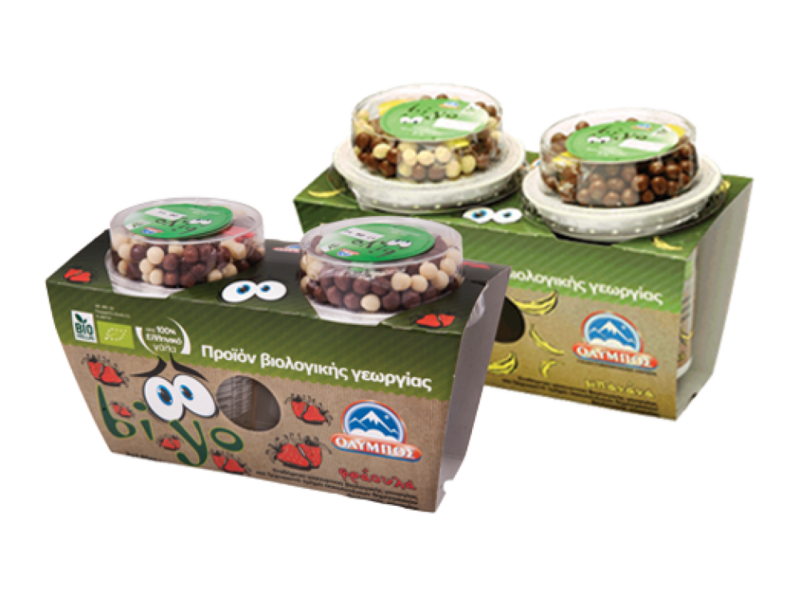 ALAMBRA yoghurts produced from 100% fresh Cypriot milk, collected daily from 300 milk suppliers. 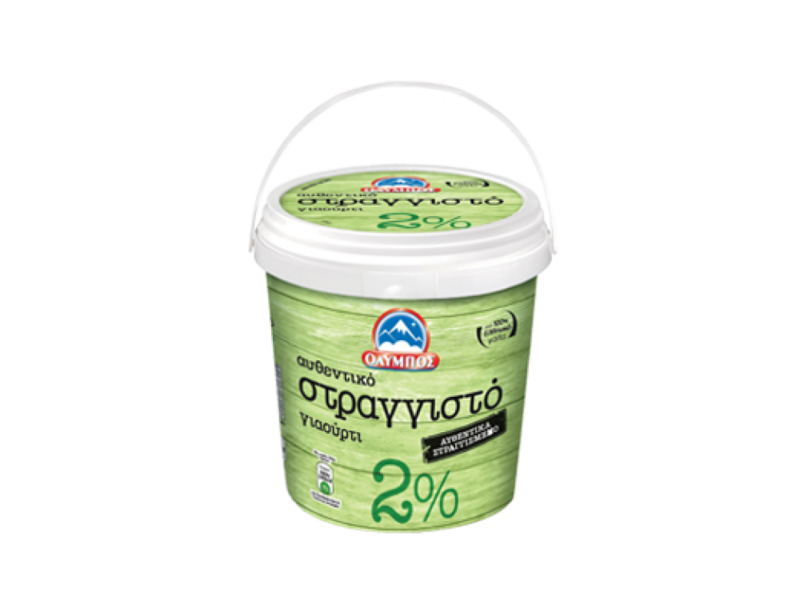 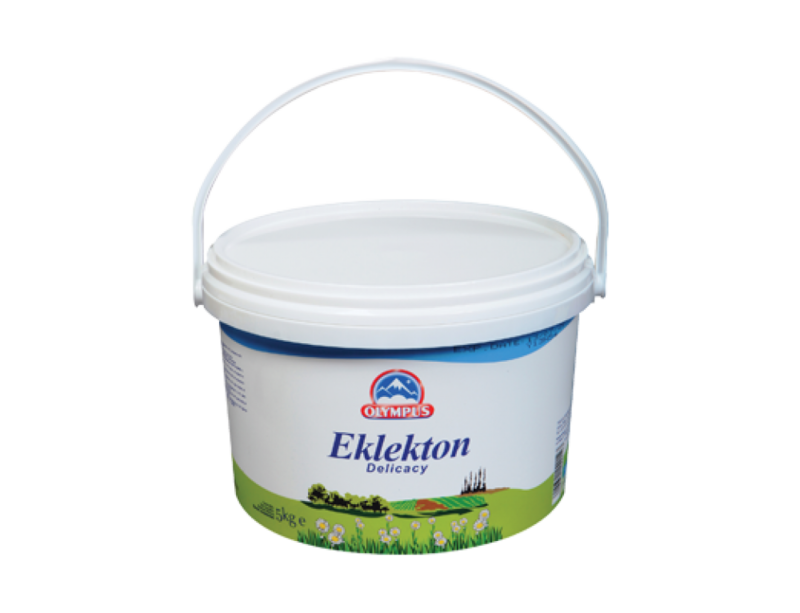 Traditional Cow’s Yoghurt is produced with only 3% fat ideal for a light meal.